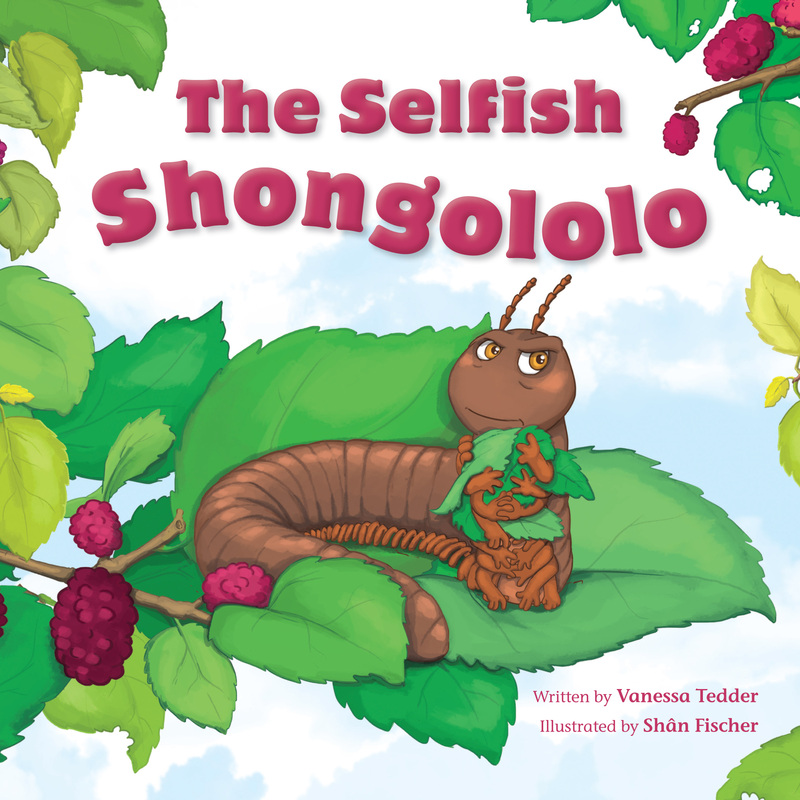 Shongololo is a greedy little worm who lives happily in his garden but refuses to share it with anyone. In fact, he is proud of the fact that he has no friends. Then one day, disaster strikes when a hungry eagle decides that Shongololo will make a juicy snack! After his nastiness, will the other garden creatures want to rescue Shongololo? Young readers will be drawn into the drama of this tale of selfishness, kindness, and compassion, accompanied by imaginative and colourful illustrations. Ook in Afrikaans beskikbaar as Die Selfsugtige Songololo.